Auschwitz-Birkenau extermination camp complex set up by Nazi Germany is a shockingly moving memorial of the recent past. The site is unmissable, unless you travel with kids under the age of 14, for whom the Auschwitz tours are not recommended. Oświęcim is a medium-sized city situated about 40 km west of Krakow. During the WWII, Oświęcim and its residents witnessed the mass murder of well over a million Jewish men, women and children, tens of thousands of Polish victims and the thousands of Roma, Sinti and prisoners from many other ethnic groups and European nationalities. The museum offer the guided tours of Auschwitz I and Auschwitz II-Birkenau intended for groups and individual visitors. Due to the large number of visitors, guided tours should be reserved at least one month before a planned visit. Besides Polish, the Auschwitz-Birkenau Museum provides tours in English, German, French, Italian and Spanish. The guided Auschwitz tour will help you understand the scale of tragedy developed by the German Nazi regime. 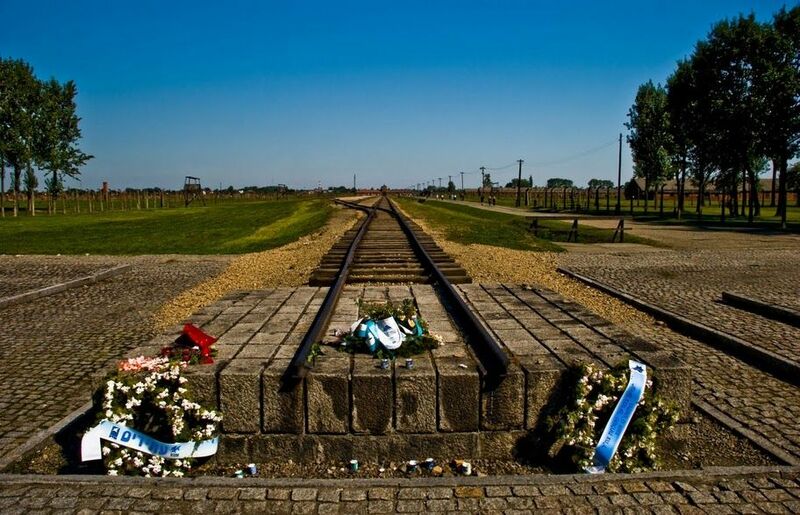 There are several tour operators in Krakow, offering the excursions to the Auschwitz-Birkenau Memorial & Museum. If you’re an independent traveler, you can get there by bus and by train. Buses are slightly more convenient, as they drop you off near the entrance to the complex. Meanwhile, the train station is located 1,5 km from the the Museum entrance. There are also plenty of minibuses departing regularly from Pawia street. ← Why should we stay in Poland? Why should we stay in Poland?